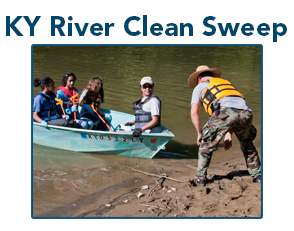 to take personal responsibility for improving our environment. We believe that each of us holds an obligation to preserve and protect our environment. Through our everyday choices and actions, we collectively have a huge impact on our world. It’s really a simple concept, but one with far reaching effects. 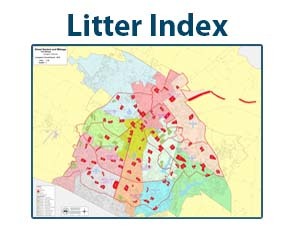 Keep Lexington Beautiful follows a practical approach that unites citizens, businesses and government to find solutions that advance our core issues of preventing litter, reducing waste, and beautifying communities. 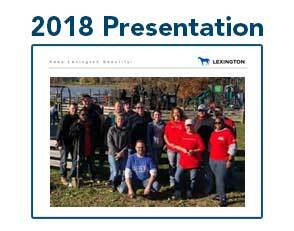 The Keep Lexington Beautiful Commission is an affiliate of Keep America Beautiful. 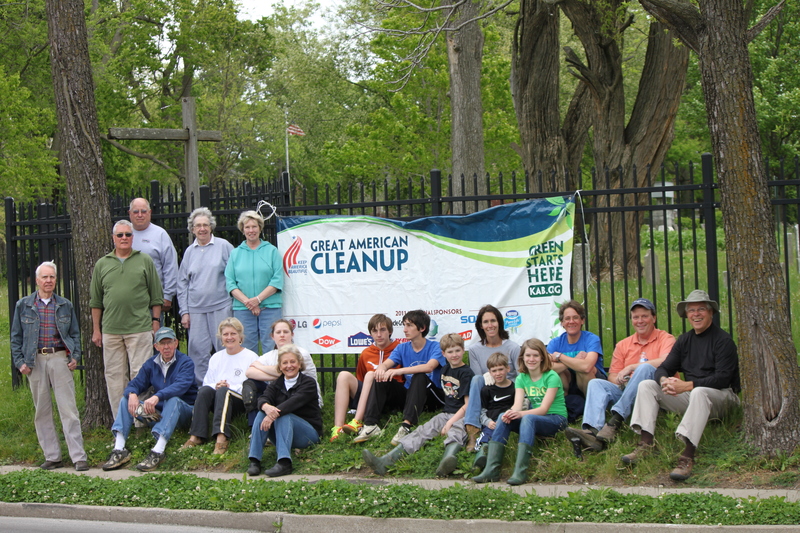 Our mission is to engage citizens to protect and improve Lexington’s environment through personal responsibility. We unite individuals, businesses and government to find solutions that advance our core issues of preventing litter, reducing waste, and beautifying our community. 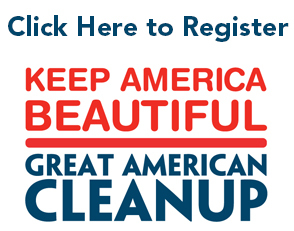 The Great American Cleanup is a giant, nation-wide spring cleaning that happens March 1st to May 31st every year, all across the country in which millions of pounds of litter is removed from our communities. 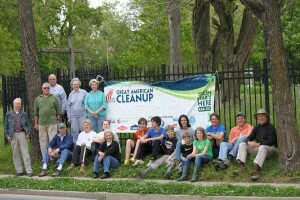 In Lexington alone, volunteers have cleaned parks and neighborhoods picking up close to 100,000 pounds of litter and debris.